According to KGI Securities analyst Ming-Chi Kuo (as reported by MacRumors and Mashable), this is when Apple will update its MacBook Pros with an option to add 32GB of RAM memory (currently, they're capped at 16GB), and lower their overall prices. 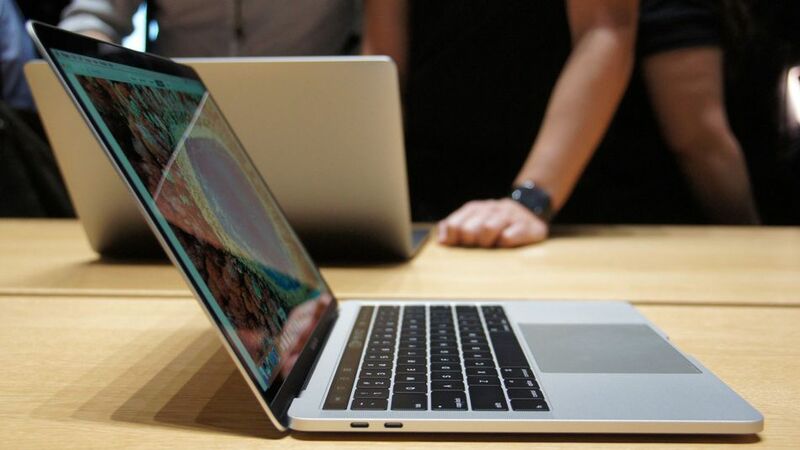 "Apple tends to cut the prices of its laptops approximately a year after launching them". The 32GB MacBook Pros aren't set in stone at this point, Kuo claims. They'll happen only if Intel's new, power-saving Cannonlake processors ship on time in 2017; if they don't, Apple will go the Coffee Lake way and stay at the 16GB maximum. Apple's Phil Schiller recently explained that the new MacBook Pro devices don't come with a 32GB RAM option as that would require a memory system that drains too much battery. The new MacBook Pros, while sleekly designed, thin and equipped with the new, interactive and context-aware Touch Bar, are significantly expensive than the last generation. In addition to these, many of the buyers have expressed their displeasuer about the fact that they don't use the newest Intel processors and cap out at 16GB RAM.